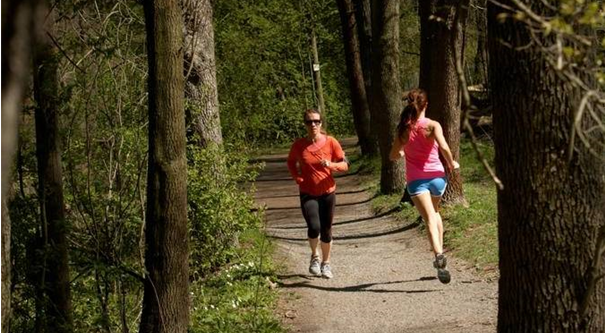 Lövsta recreation area is located west of Stockholm. During the autumn of 2017, construction of a new light rail track of 2.3 kilometers with associated parking space began. 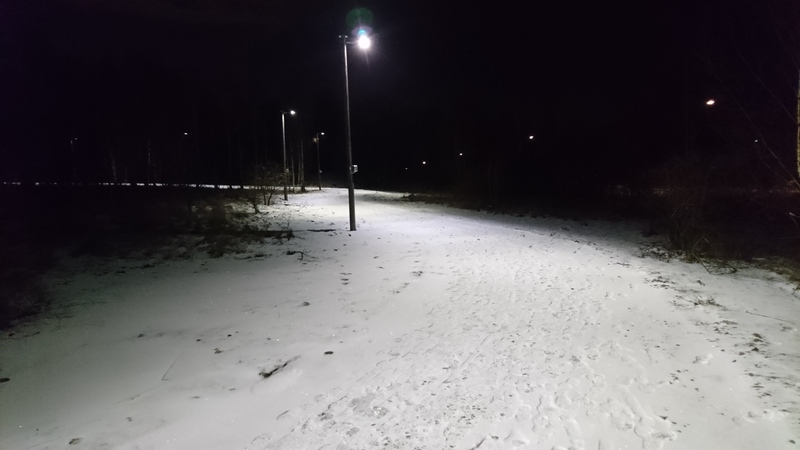 – The new LED lighting is motion-controlled, which means that the lights shine stronger when people pass by, says Thomas Wiklund, open-air manager at the Sports Administration. The lighting must be presence-controlled with the possibility of programming different light schemes. The brightness should reach an emitter of at least 20 lux and Emin / Emax of at least 0.4. To achieve the light requirements with as low a power as possible and to maintain uniformity throughout the distance. In consultation with the municipality’s consultant, the sports administration chose a motion-controlled LED luminaire from Leading Light. With the help of the efficient lenses and the high efficiency of the luminaire, the light requirements were met by a good margin. 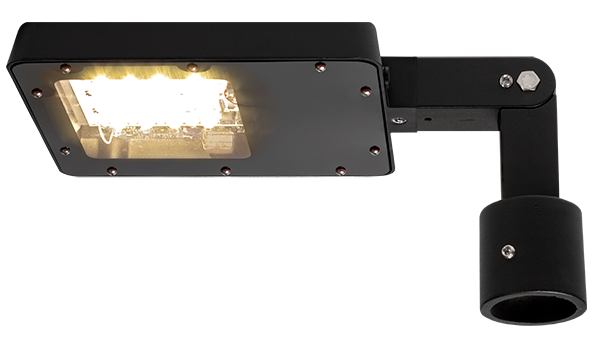 The luminaires have built-in presence sensors and communicate with each other via a radio network. The smart system makes it possible to get maximum brightness when people move in the area, other time the light dims by 80% and saves energy and money.